BRIDGE School Partnerships – Apply NOW! 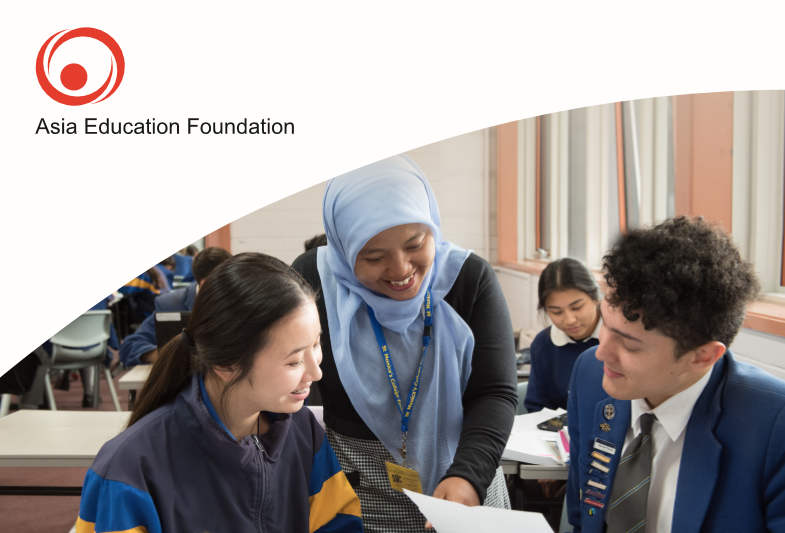 The Australia–Asia BRIDGE School Partnerships Project connects Australian teachers, students and school communities with their counterparts across Asia. establish sustainable school partnerships and a community of learners. Applications are now open to apply for ASEAN, Indonesia and India BRIDGE School Partnership programs. These three programs are heavily subsidised (with the Indonesian program completely subsidised).